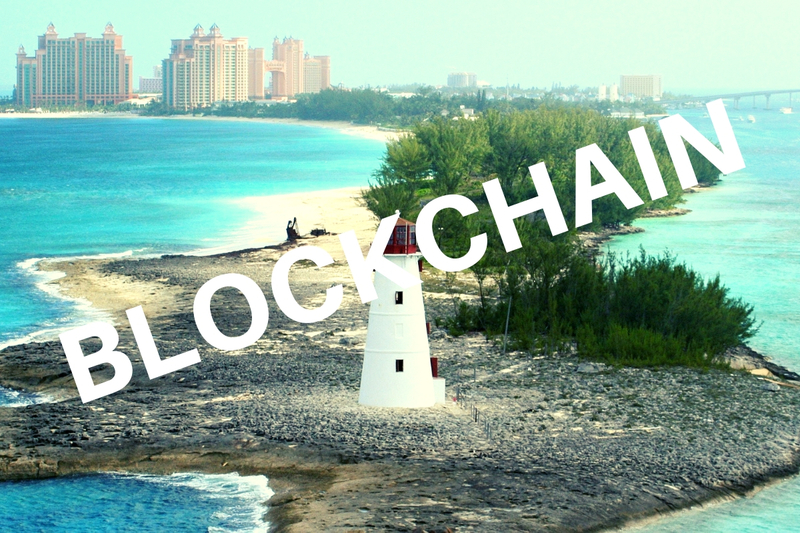 The Bahamas which has successfully established itself as a pristine tourist point of attraction has announced plans to become a force to reckon with when it comes to blockchain technology adoptions in years to come. This was made known by an NGO— Caribbean Blockchain Alliance (CBA) which is in collaboration with some institutions planning to develop the blockchain industry of the island by establishing blockchain developers in the region. The NGO, through its founder Stefen Deleveaux, has also released a statement regarding this. In the statement, he spoke about the numerous opportunity embedded in blockchain technology and how it could be of great benefits to the Island. Deleveaux further explained that the main aim and objective of the CBA is to build an army of Blockchain developers and have them set up in the region. He also spoke on the significance of blockchain technology and why the NGO finds its interesting. To show that the NGO means business, Deleveaux made it known that a partnership has been formed with Inter-American Development Bank (IDB), CBA, Blockgeeks, and the University of the Bahamas. According to the announcement, all four organisations will be joining hands to host a hackathon. The founder also made it known that twenty-five Bahamian citizens will be taking part in a course for decentralized technology developers, which commenced last month November 30 and is expected to come to an end by December 1, 2018.